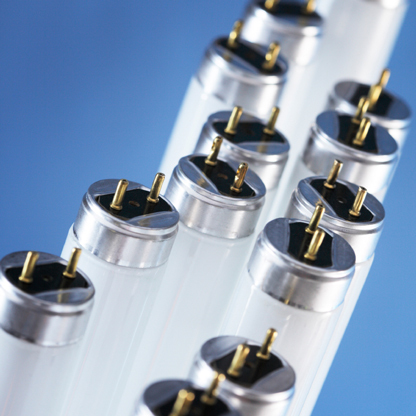 Our 8' T8 retrofit LED tube out performs all others in lumen output and lumen per watts. DLC 4..3 listed! • Direct voltage wiring, instructions printed on each tube. Call for distributor pricing or volume pricing. Single Case orders now shipping FED EX! For our 8', 2 lamp prewired ballast free fixture for the above LED lamps, click here.